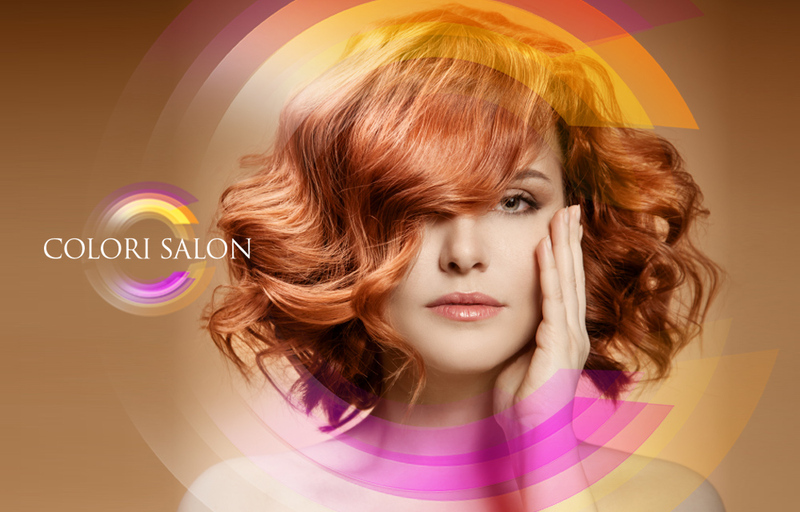 A new salon in the heart of Universal City, Colori Salon delivers an inspired, personalized experience from the moment you step inside. 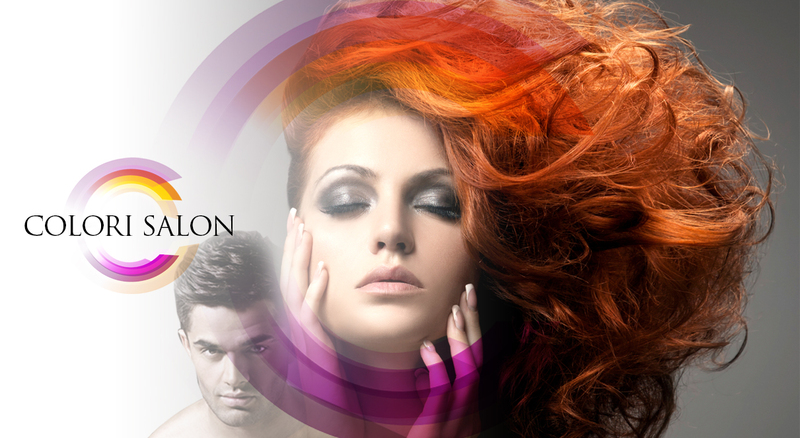 The Colori Salon family is made up of several independent stylists who have been working together for thirty plus years. 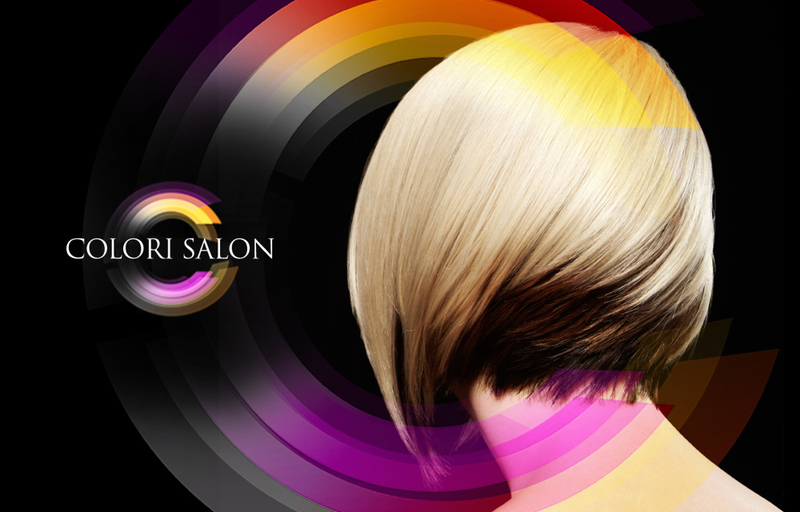 From celebrities to soccer moms, Colori Salon is proud to boast a clientele that is both widespread and impressive. Feel at home while our team of professional specialists pampers you with an experience personalized to your needs.